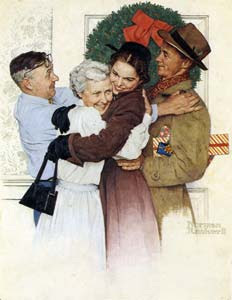 During the Yuletide, it has always been my aim (alas, never did come true) to make my home Norman Rockwell-ish. I've always admired the great American 20th century painter and illustrator. His art works depicted the American everyday life scenarios that are indeed very true at the time he did the illustrations. Here are some samples of his works. hi jena! 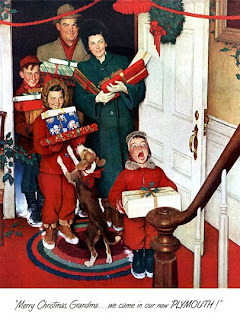 merry Christmas ! 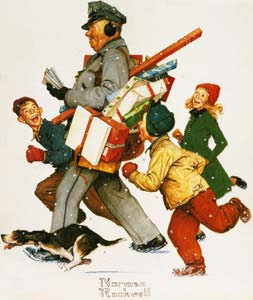 may you and your loved ones continue to have happy Christmases in years to come.